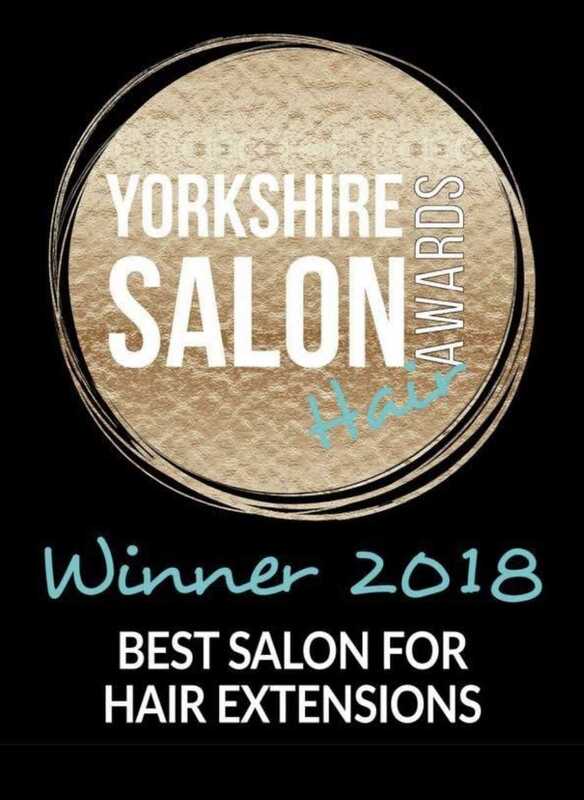 2018 Yorkshire Salon Award Winners, Sistachic is an extremely busy, yet relaxed and friendly salon within the heart of Sheffield. The salon is owned by sisters Kim and Robyn who have been practicing their art of hair extensions now for several years. Hair extensions have always been a passion for both Kim and Robyn hence their ambition to drive their unique, non-damaging and long lasting method of application forward to where it is today. Sistachic also offer the latest in modern hair styling, cutting and colouring from a passionate team of stylists. We offer a full and free consultation service before every fitting so we can tailor your hair extensions exactly to your desired length, hair texture, thickness and colour. 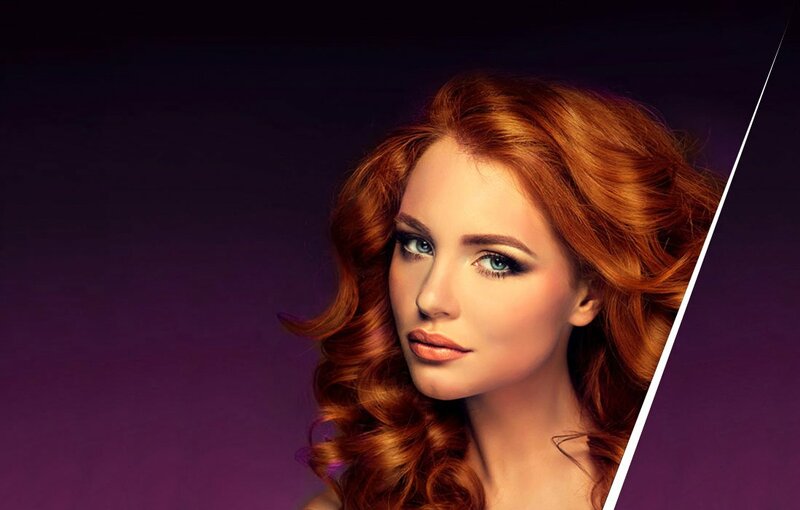 During this 30 minute appointment we will show you the different hair types we work with, offer you advice in selecting the best length and colour to suit your own hair, talk you through all aftercare requirements, give you the opportunity to ask questions and provide you with a demonstration of how your extensions will be applied. This is the actual process of fitting the hair extensions. This appointment will last anything up to 1 and a half hours depending on how much hair you decide to have fitted. We use a unique micro link and stitch system to apply the hair. Tiny metal links are fitted into the natural hair and then we sew in strips of extensions above each of the links. The links then hold everything securely in place. After the hair extensions are fitted we will cut and blend them in to suit and either straighten or curl to finish. A maintenance appointment is required every 4-6 weeks on average. This is a 30 minute appointment which is an extremely important part of keeping both your hair extensions and your natural hair at their absolute best. During this appointment we tighten the hair extensions back up over the natural hair growth, remove any shedded hair, replace any missing micro links, fix any pulled or broken stitching and trim the hair if required. This is a 30 minute appointment where we will professionally remove your hair extensions. This appointment is highly recommend as removing your own extensions can result in damage to natural hair if not done correctly. Kim fitted the hair replacement system on me. After suffering hair loss from being ill I hated the way I looked and my confidence was shattered. From start to finish I felt comfortable. The consultation was informative and laid back absolutely no pressure. The price is more than reasonable for the quality and high skilled service you get. The salon itself is lovely. So warm and welcoming with adequate parking. I absolutely love my new hair and would recommend anyone considering hair replacement to get it done here! This is not just a hair extensions salon this is a place that genuinely cares for their clients needs and feelings. You won't be disappointed! I love my new hair, it's the best quality hair I've ever had and the colour match is perfect. Lovely and friendly girls too, thank you so much. I have been going to Sistachic for almost 3 years and I wouldn't go anywhere else. The girls are amazing, friendly and make you feel welcome on every visit. Not only am I always over the moon with my hair, visiting the salon is great fun. They will always go over and above to make sure the clients are happy, and their experience and client base speaks for itself! 100% recommend!